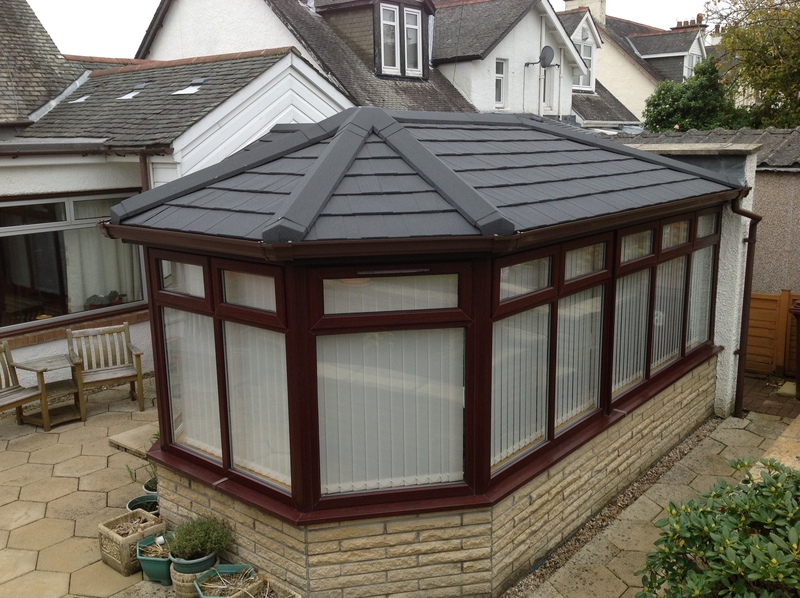 Replace your conservatory roof with a Supalite tiled roof, to make your conservatory usable all year round! Durable and energy effecient supalite roofing availible Windowfix. Choosing to install a SupaLite conservatory roof in your home is the perfect choice and if you are looking for a reliable supplier of SupaLite products, then look no further than the team at Windowfix. 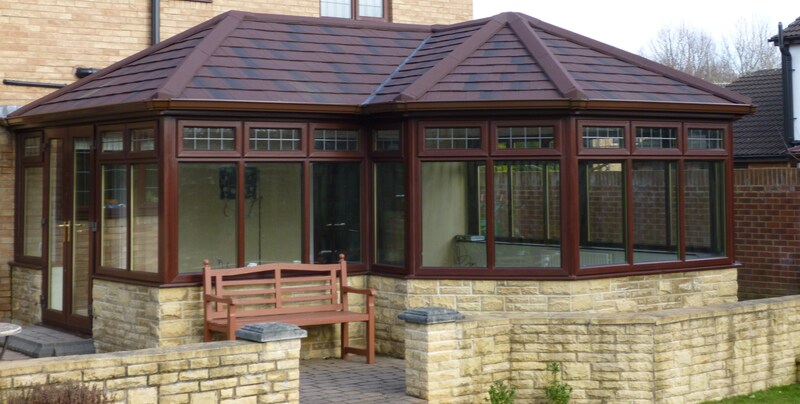 We have many years of valuable experience in the industry and are fully equipped to install these roofs on your conservatory. 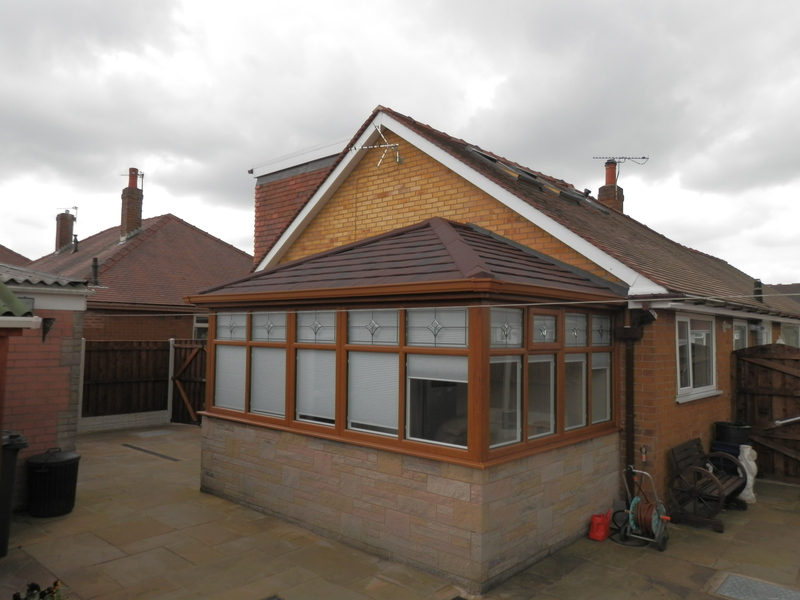 Furthermore, we can also retro-fit these roofs onto your existing conservatory model. Our team are incredibly dedicated and we strive to provide you with everything you need for the perfect conservatory. 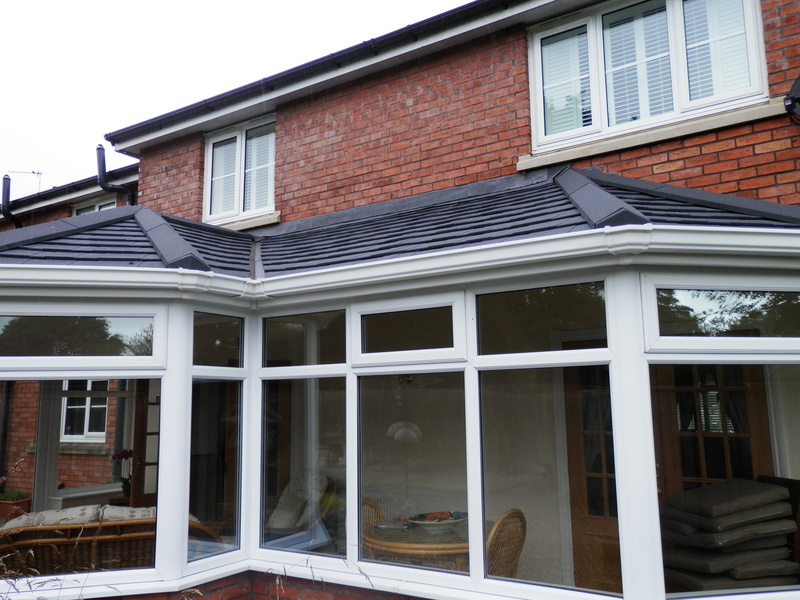 In order to achieve this, we have a wide range of SupaLite roofs available which can be tailored to your exact requirements, ensuring that you will be 100% satisfied with your conservatory. You can rest assured that Windowfix are the very best in the business for transforming your conservatory space into something much more. 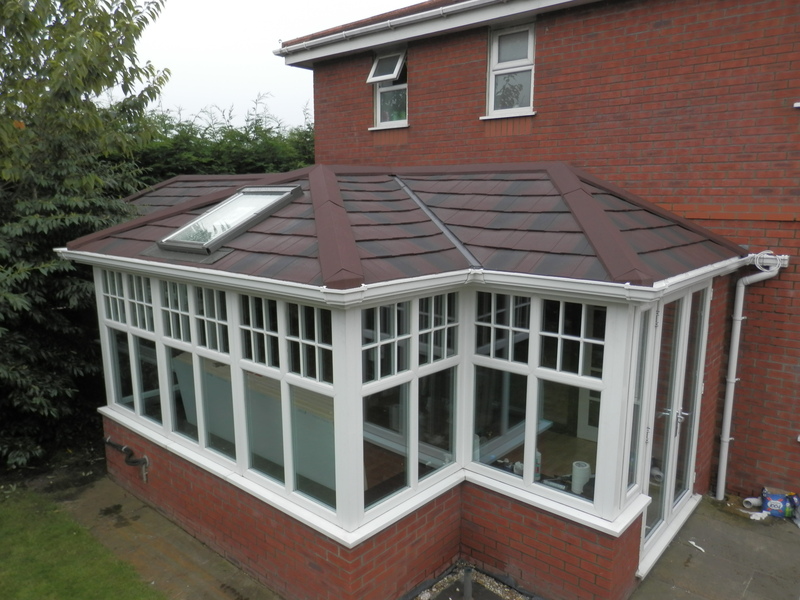 When you choose to work with Windowfix, you can expect expert craftsmanship and honest advice when choosing the perfect SupaLite Tiled Conservatory Roof System. If you would like more information, contact our friendly team today and see how we can help you. Including Victorian, Edwardian, Gable, Double Hip and Roof Ridge. Which are all available in a variety of colours such as charcoal, plum, pewter, brick red, burnt umber and ebony. 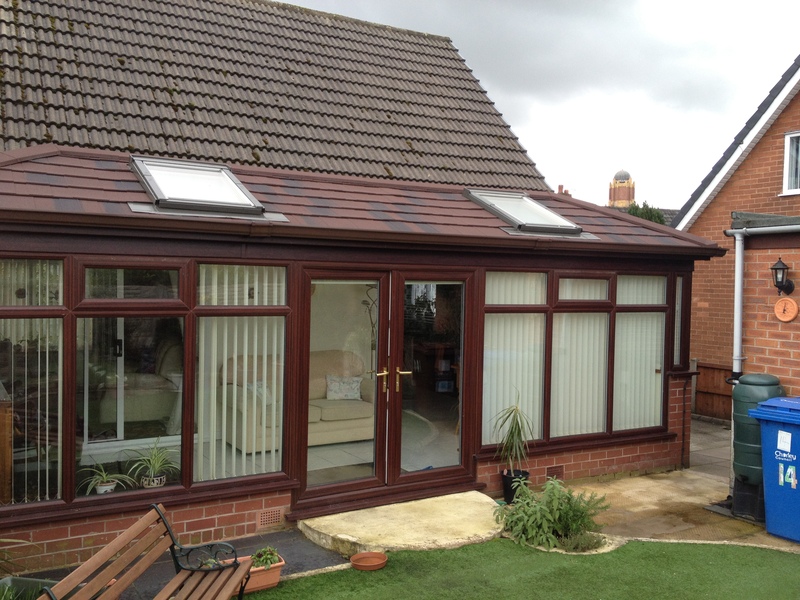 SupaLite roofs will effectively conserve heat and energy, allowing you to use your conservatory all year around. 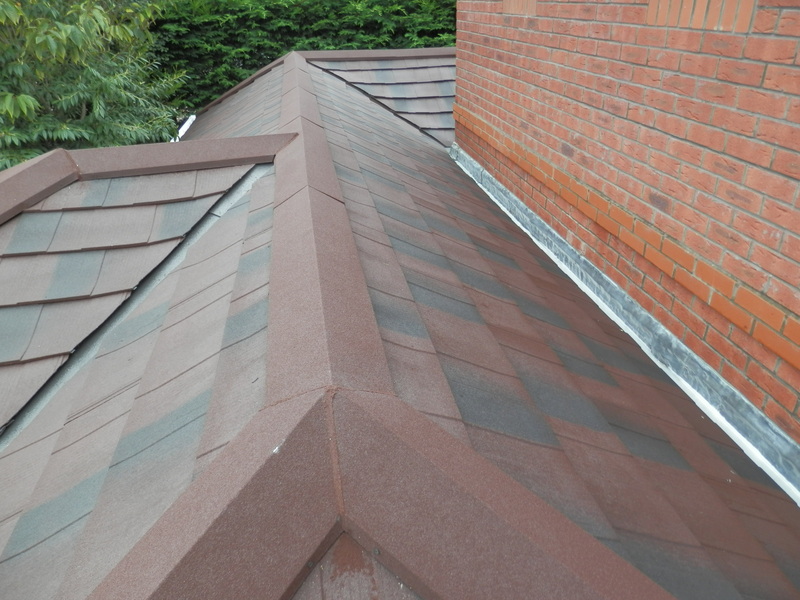 All materials, including the roof tiles, have been tried and tested for many years in various weather conditions worldwide. Including ceiling design and colour matching fascias, soffits and gutters to complement your doors and windows. 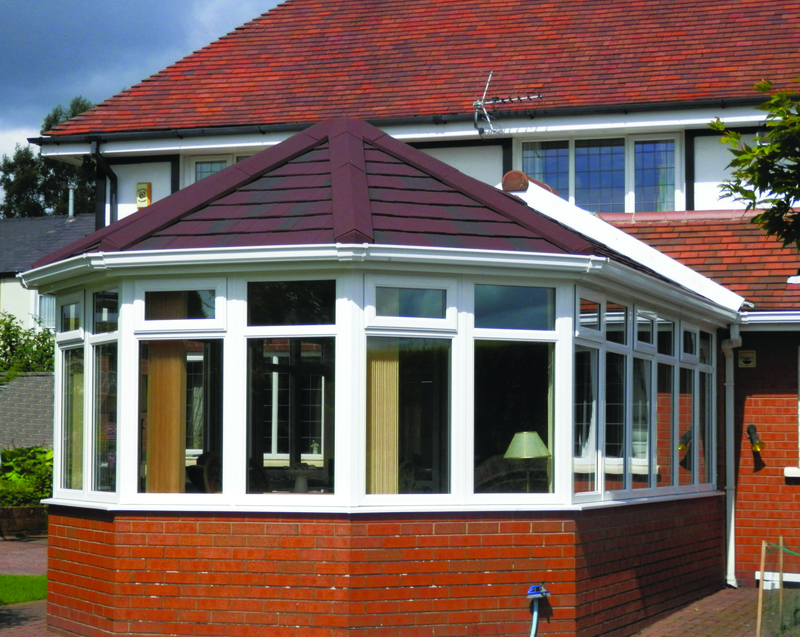 Finishes such as roof vents will allow more light into your conservatory. A lightweight structural frame with a frame connector system for when new windows and doors are fitted.